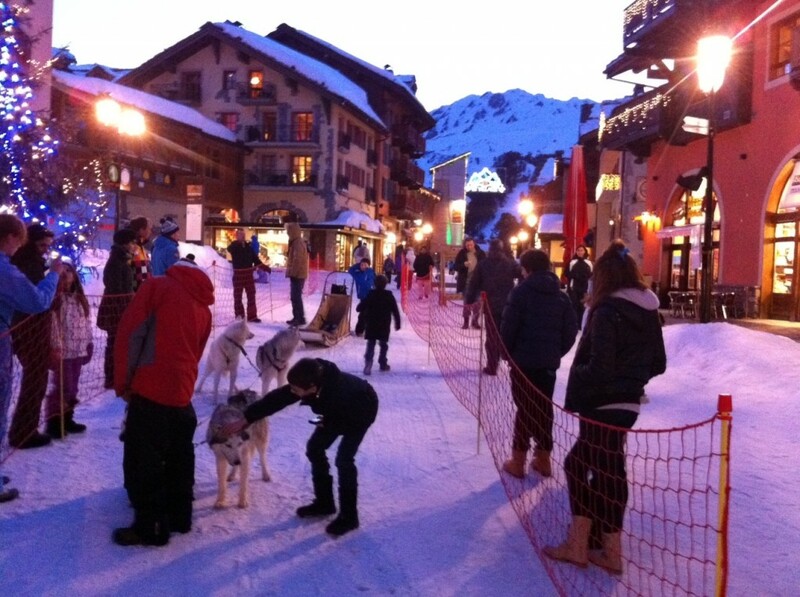 Les Arcs is one of France’s largest and most popular ski areas. Located in the Savoie region and part of the Tarentaise Valley, Les Arcs links with nearby La Plagne to form the huge Paradiski area boasting over 425km of ski terrain. This vast ski paradise, linked by the spectacular Vanoise Express (a slightly scary double-decker cable car) is a firm favourite with British skiers and boarders. The popular ski destinations of Les Arcs and La Plagne were revolutionised in 2003 when the cable car engineering feat known as the Vanoise Express opened, ingeniously linking the two ski areas – the Paradiski ski area was born and celebrates its 10th anniversary this year! 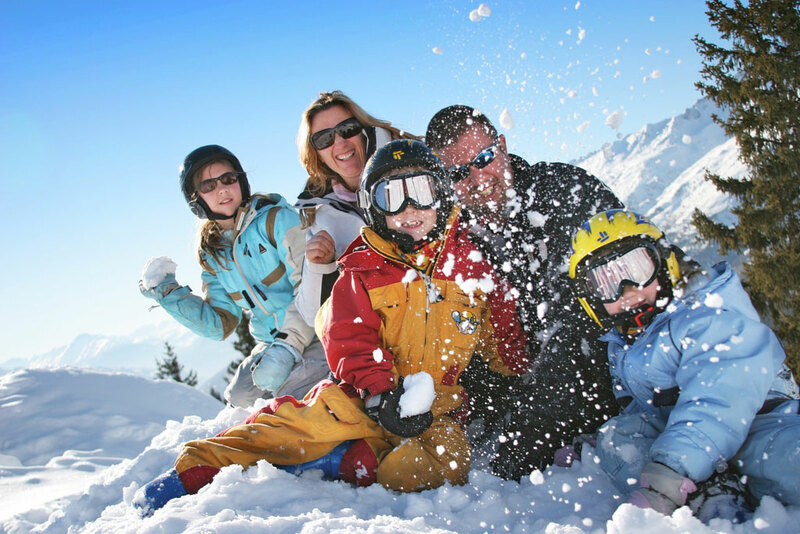 As any parent will know, choosing the right resort can either make or break a family ski holiday. We looked at lots of options before deciding on Le Village Arc 1950 and I don’t think we could have chosen better. Le Village Arc 1950 is only around 10 years old but has been built in the Savoyarde style so feels very much like an authentic French ski resort. 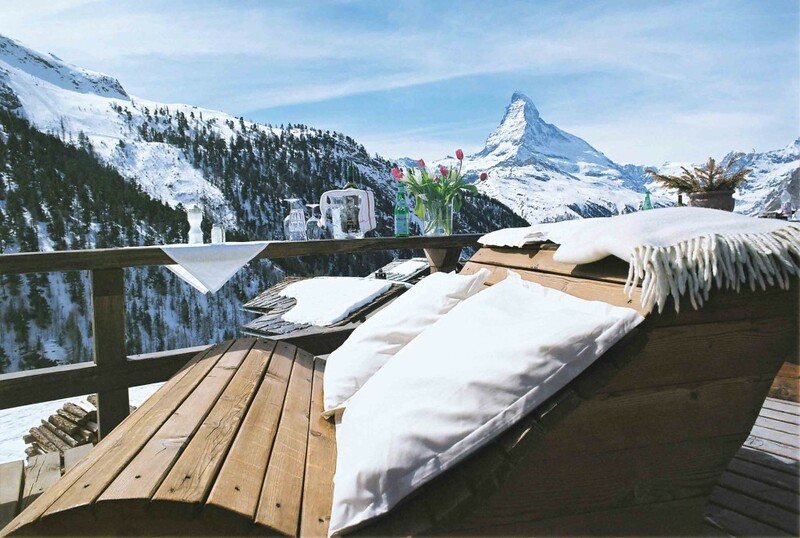 It has been designed to make everything as hassle free as possible and this includes being able to ski from every residence to the slopes and also ski through the middle of the village. Arc 1950 is not only ski-in, ski-out but also ski through! Everything is within easy walking distance with nothing more than a few minutes away and even the two slopes for younger children and complete beginners are within the village, making life easy for parents and at the same time adding to the feeling that everything is safe and secure. Le Village Arc 1950 has been designed with families in mind and the vast majority of guests are holidaying with their children. This isn’t the resort for anyone looking for full on après ski – we didn’t witness any dancing in ski boots and any noise in the evenings came from kids sledging around the village. Best winter for over 40 years! You can’t help but notice the unbelievable levels of snow in Europe so far this season. All around us are reports of incredible conditions, some inspirational photos, and social media full of pre-holiday excitement – with yet more snow on the way, who wouldn’t want to go to the Alps and be a part of it all this winter? Our friends from Paradiski, one of the largest ski areas in Europe linking Les Arcs–Peisey Vallandry and La Plagne, have been in touch with some spectacular photos and some truly amazing statistics! The total accumulation of snow has already reached a whopping 4.78 metres in Les Arcs, with depths of 1.75 metres being reported at 1600m and 3.4 metres up at 3000 metres altitude. Corinne Chevance, of the Les Arcs lift pass company, confirmed this is the greatest volume of snow seen in Les Arcs since 1966! Yep, that’s more than 40 years ago! Neighbouring ski area La Plagne isn’t far behind with 3 metres of snow on upper slopes.